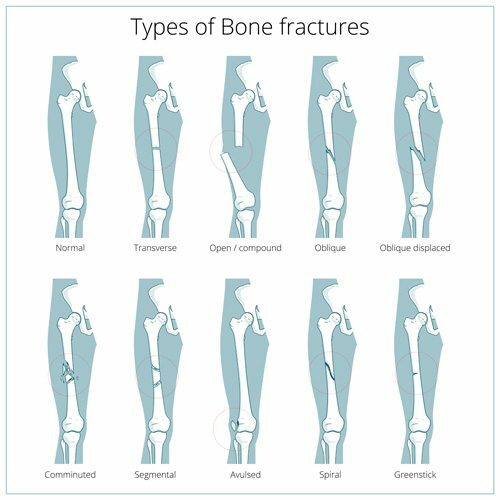 Fractures are simply a break in the bone, which can be partial (like a hairline fracture) or complete (separation). Most fractures are caused by a sudden injury that places an acute pressure on the bone that it cannot withstand. 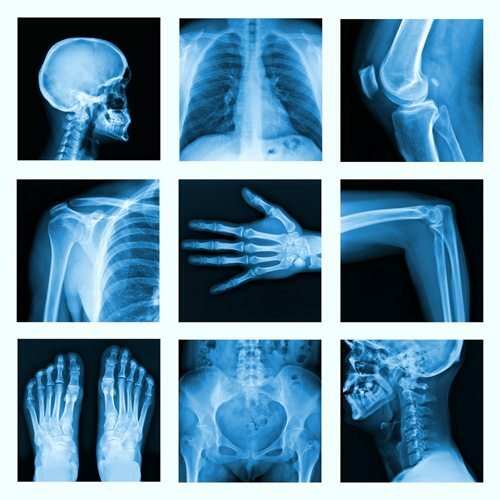 The most common fractures happen in the hand, wrist, ankle, leg, collarbone, neck of the femur of the hip. In more serious cases this can also happen in the neck or spine. Tendon injuries can be much more complicated to treat and repair, and often a longer healing process. Tendons are the tough fibres that connect your muscles to the bones, for example the Achilles tendon connects the calf muscle to the heel bone. Most tendon injuries occur close to joints, for example the ankle, knee, elbow and shoulder and are most frequently as a result of a Gradual Onset injury, although a more acute injury is possible (disproportionate pressure on the tendon resulting in a snap for example). 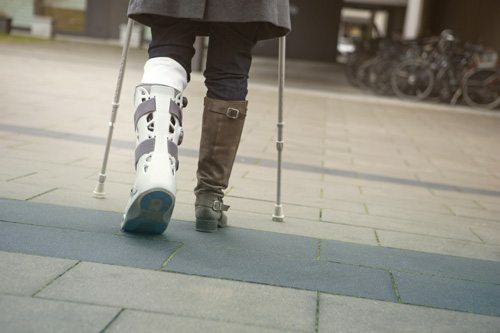 The most common treatment for a more acute fracture or tendon injury in the first instance is immobilisation for anywhere up to 8 weeks, depending on the extend and location of the injury. In more complicated acute injury, then surgery may well be required and potentially resulting in pins, plates or screws inserted to assist stabilisation and repair. With more gradual tendon injury, you will tend to experience a more ongoing dull ache or pain that may increase when the articulation is used. You may also experience inflammation, stiffness and weakness in the area. Tennis elbow or tendinitis are common examples of a Gradual Onset tendon injury. Once out of plaster however, joints can be fairly stiff and muscles very tight, and frequently very weak. Physiotherapy is effective at accelerating the recovery process through mobilising stiff joints, stretching and strengthening weak muscles to assist towards a return to normal physical activities. With more Gradual Onset tendon injuries, physiotherapy tends to focus on reducing inflammation and strengthening of the affected area, as well as joints and muscle surrounding to ensure there is a stable platform in the body for the affected tendon to work off. Then we will assess the injury and peripheral causes which depending on the location of your injury, may require you to remove some clothing, so it’s a good idea to dress comfortable and wear suitable underwear. We will then form a treatment plan with you, which will include a series of exercises to do outside of our joint physiotherapy sessions. The most successful recovery happens with your commitment to the plan when the physio isn’t there! Don’t ignore a fracture at all. 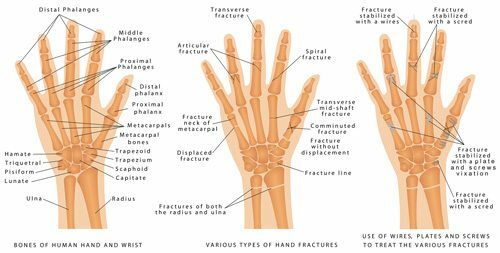 A broken bone is not only painful, but if ignored and not addressed it can delay healing or repair in a poor position. Try not to strain other parts of your body to take the load as it can create other complications there too. Always ensure you warm up properly before a change in exercise intensity.